On this episode of BCA, Thor and Chris bring you the latest news. They talk Mandalorian casting, Episode 9 news and rumors, and Resistance. 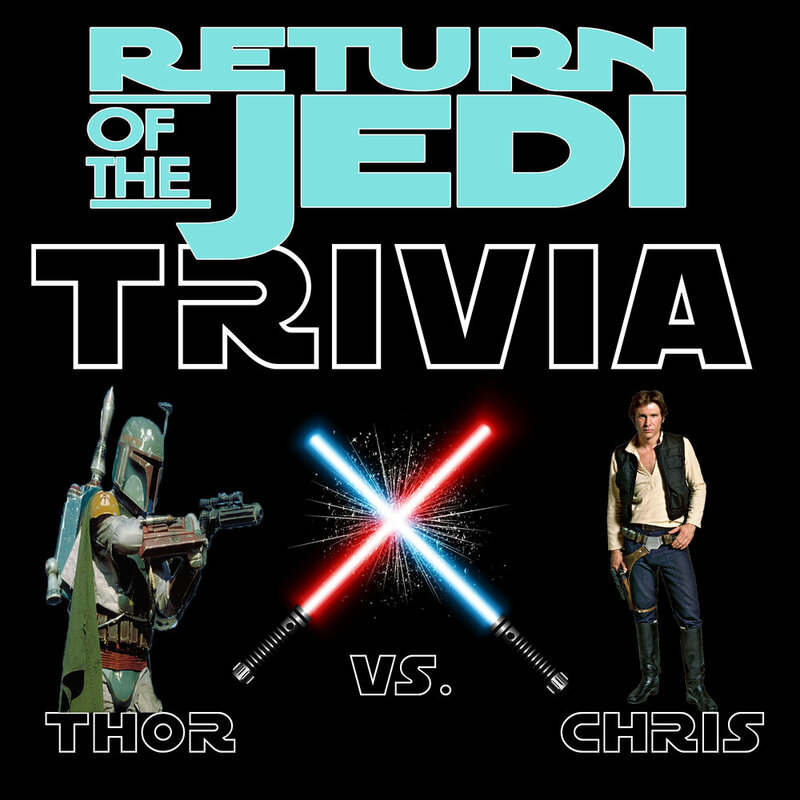 Later, Jo hosts a trivia contest between the two on Return of the Jedi knowledge. 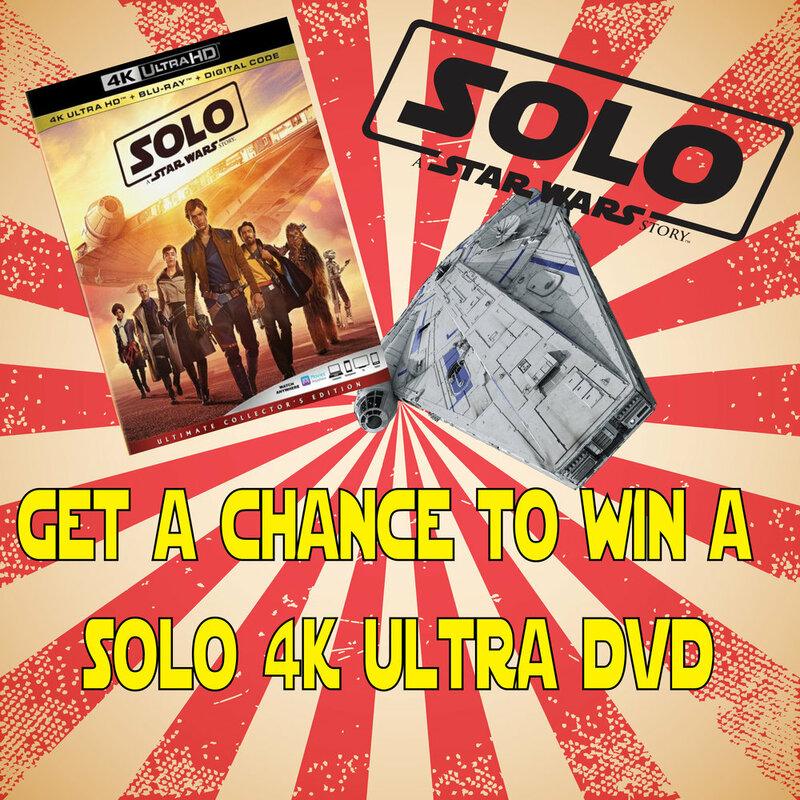 To enter the contest for a copy of Solo: A Star Wars Story, all you have to do is leave a review on ITunes. Make sure you leave a written review. Once we hit 40 reviews we will pick a winner at random. The winner will have their review read on the show. After you hear your review and iTunes handle, send us an email with your details, and we will send the movie out to you.